136 Dataw Drive is located in the gated golf community of Dataw Island, South Carolina. This community is situated off the island of St Helena. It also neighbors Ladys Island. Get to historic Beaufort and the Henry C Chambers Waterfront Park in minutes, as well as local restaurants, shops, and public boat landings. This wonderful home site offers .54 acres with beautiful views of Hill Field Lake. It offers picturesque sunsets, and easy access to the lake. 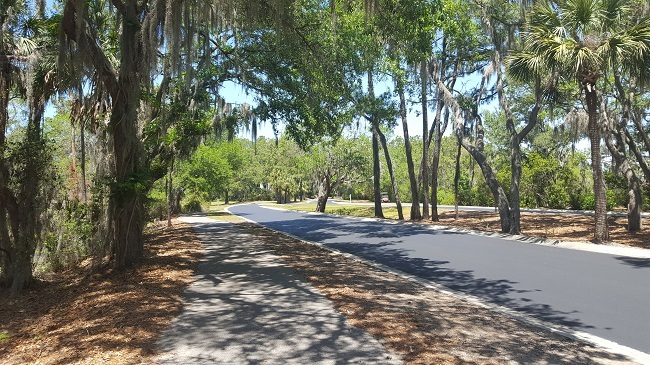 Start building right away, as this home site has been selectively manicured allowing views of the water and the beautiful oaks. 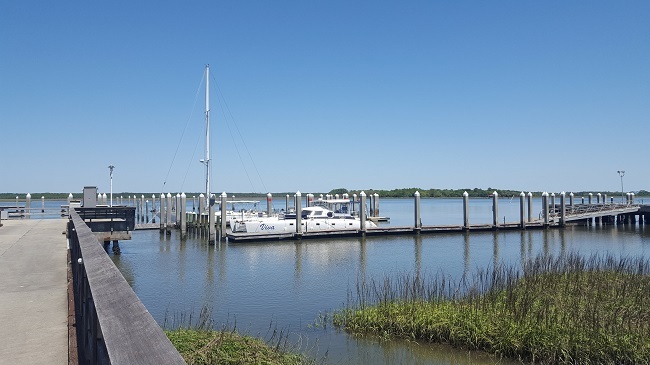 This homesite's location offers easy off-island access to quickly get you on your way to shopping, exploring Historic Beaufort, or spending a day at the beach. Unlike some communities, there are no time restrictions to build. Dataw Island has so many desirable amenities that residents can take advantage of. 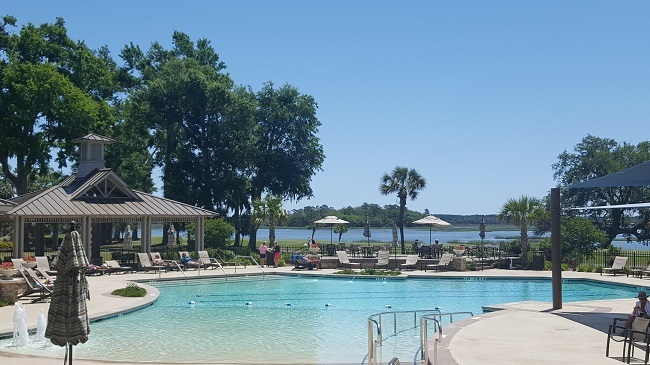 Enjoy the amenities of the Dataw Club -- golf, tennis, croquet, Bocci ball, a new outdoor pool complex, a community center with an indoor pool, club/meeting rooms, and fitness center. There are formal and informal dining venues and a network of shaded walking trails.